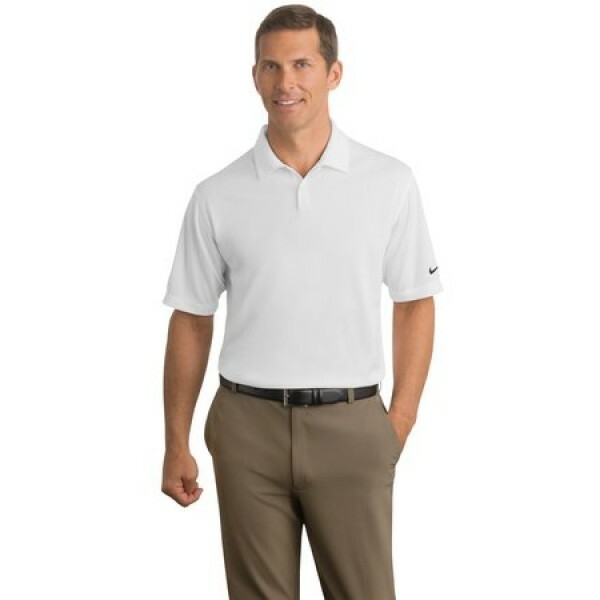 The Nike Golf Dri-FIT Pebble Texture Polo for men is crafted and engineered to perfection using the latest Nike Dri-FIT technology that allows moisture to vent out and evaporate quickly towards the surface. 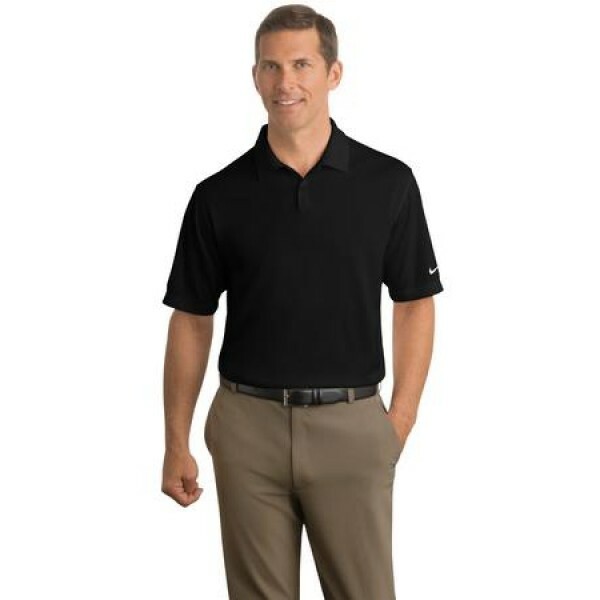 The distinct pebble texture design, along with the lightweight 3.9-ounce breathable fabric makes it super cool with minimal skin contact. This shirt is designed for comfort, performance and handsome style that can easily transfer from the office to a casual setting. A variety of colors make it versatile enough to go with just about any outfit in your closet. Features: Made from 100% polyester using Dri-FIT moisture-wicking technology. Self-fabric collar, open hem sleeves and a two-button closure with matching pearlized buttons. Unique pebble texture. 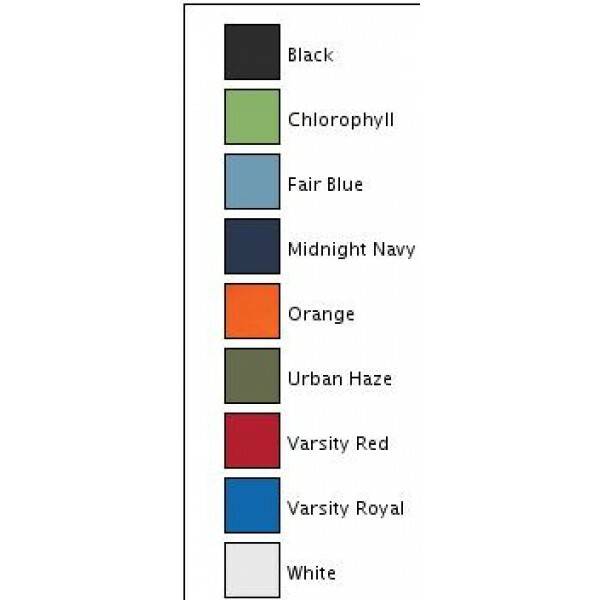 Nike trademark embroidered on the left sleeve. Machine washable and wrinkle resistant. Ultra lightweight, weighing only 3.9 ounces.